Great delivery. Great arguments. Keep up thee great work. 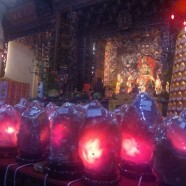 Three Qing Taoist Temple Yilaan – Kathy Leo | Katyhy Leo < Loved it!